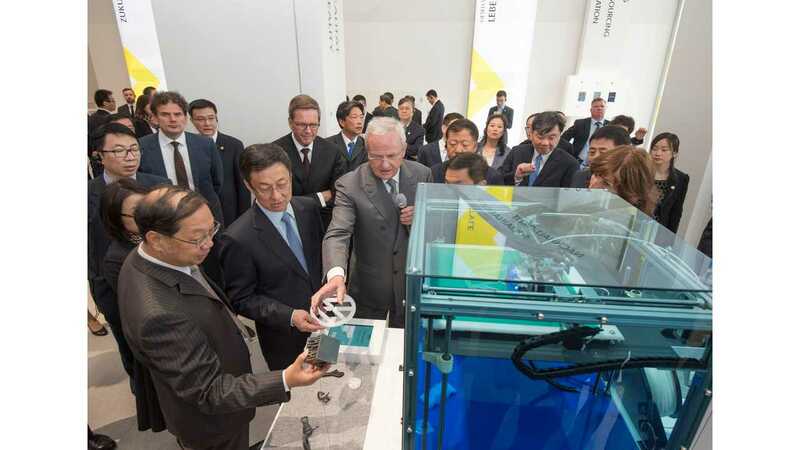 Volkswagen announced cooperation agreement in the area of e-mobility research with Chinese joint venture partner SAIC. The German-Chinese joint venture, Shanghai Volkswagen (SVW), will expand its main plant in Anting to accommodate production of new electric and plug-in hybrid models, which localization will be implemented gradually. "It was also agreed that a new C-segment model of the Volkswagen brand would be produced at the Anting plant, to the west of Shanghai, from 2016. 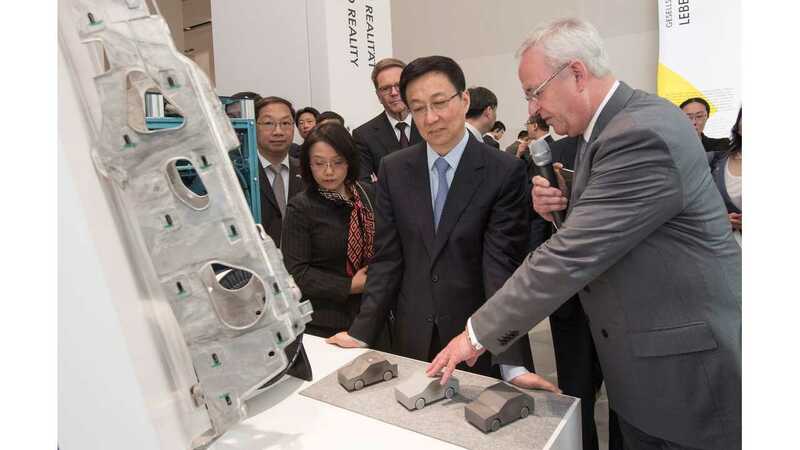 In about four years time, a new electric vehicle model based on Volkswagen's Chinese bestseller, the Lavida, is due to roll off the production line at the Anting plant– this will be the first fully electric vehicle produced at the plant. 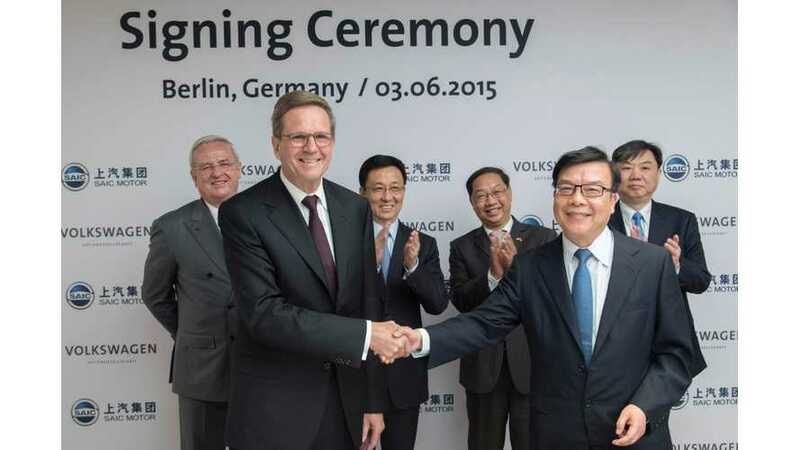 These agreements form part of the total investment of €22 billion in China planned by the Volkswagen Group together with its joint ventures by 2019. The largest investment program in the Chinese automobile industry to date is to be funded from the cash flow of the joint ventures Shanghai Volkswagen and FAW-Volkswagen." "Volkswagen is a strong motor for the high-tech location China. Together with our long-standing partner SAIC, we are consistently forging ahead with advanced, environmentally compatible technologies. With these technologies, we will shape the automobile future of China. One of the main emphases is on electro-mobility." "Today's agreement lays the foundation for the further expansion of our commitment to Chinese society and the environment. We have been at home in China for more than 30 years. Over the next four years, we plan to localize more than 15 different electric vehicle models in China, including plug-in hybrids and fully electric vehicles."